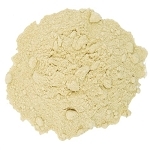 Home > Herbs & Smudges > Mustard Seed, Yellow, Whole, Packaged, 1.0 oz. 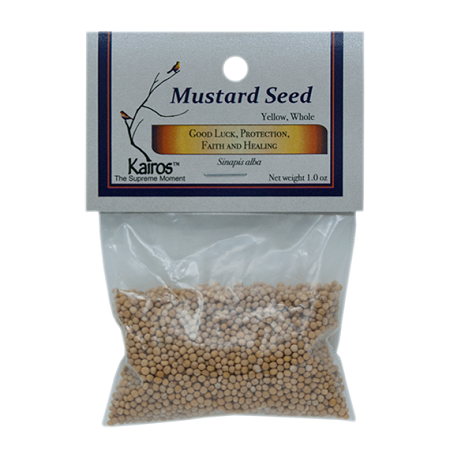 One of the oldest known good luck charms, mustard seeds have long been used as a symbol of faith and are thought to be a powerful guardian and healer and to protect the bearer from dangers both physical and spiritual. 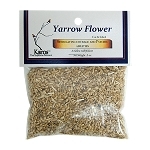 Yarrow Flower Cut & Sifted, Packaged 0.5 oz.